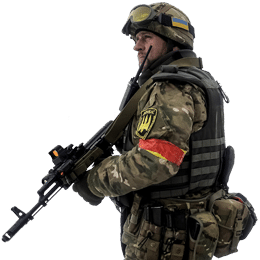 Vinnytsya Battalion’s page has been added to our site. The page contains the unit’s history, equipment, uniforms, and warpath. Vinnytsya battalion is one of the few units that has been serving in the east since the begging of the conflict.